Beleaguered WOW Air shut down on Thursday, posting a note on its website that all flights had been canceled. Early in the day, the Hopper booking site announced that all customers who booked WOW Air flights through its site would get full refunds. 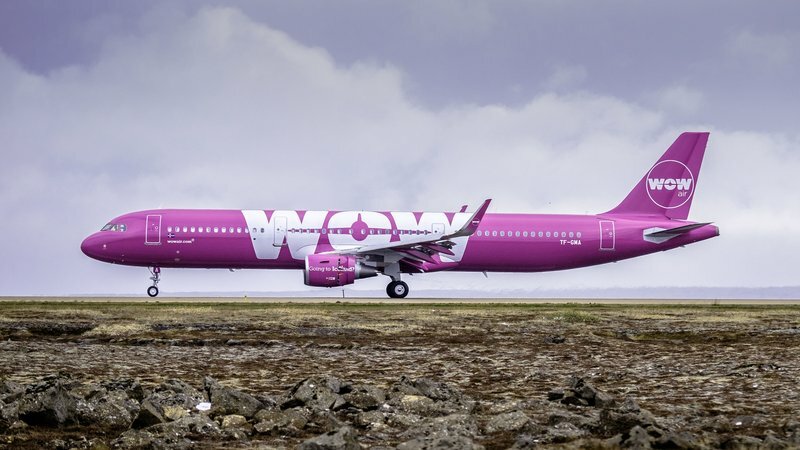 A variety of airlines are offering WOW Air tickets holders discounted rates on rebooked flights. Icelandair has a posted a list of discounted Economy fares for stranded passengers en route to, from, or through Iceland. The fares are only available for passengers already on their journey, with a return WOW AIr ticket between now and April 11, 2019. Other airlines, including Norwegian Air, Aer Lingus, United Airlines and Virgin Atlantic are also offering special “rescue” fares to help WOW Air ticket holders. Check with the airline to see what they can do for you. Special fares are available to anyone affected by the news from #WOWair today. If you booked with WOW and you need an alternative flight, please call. We'll do our best to help. Even the Megabus company is doing its part to help. Are you holding tickets for a WOW Air flight? Let us know how your rebooking plans work out.